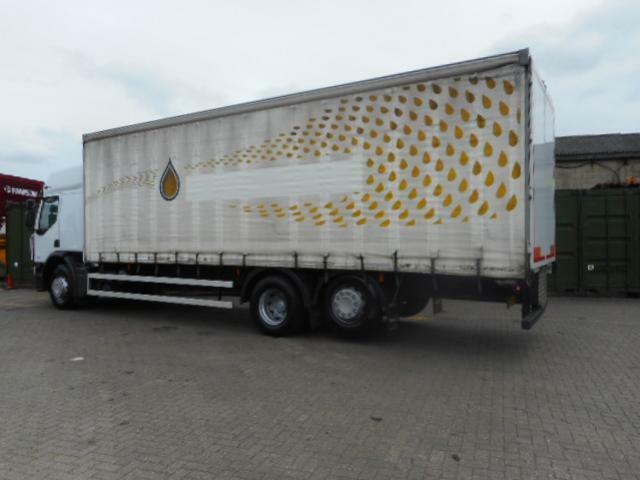 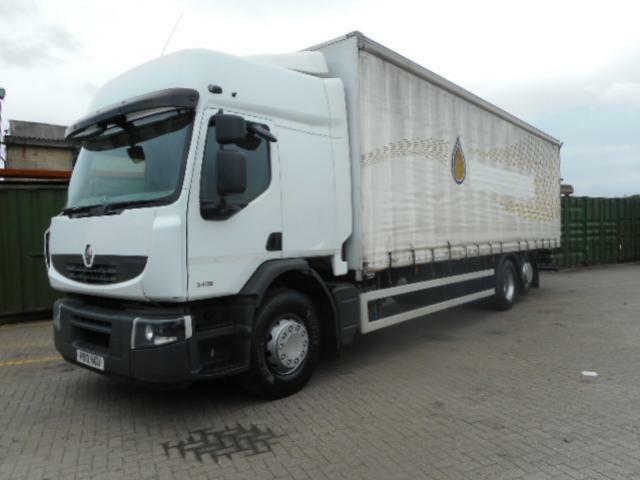 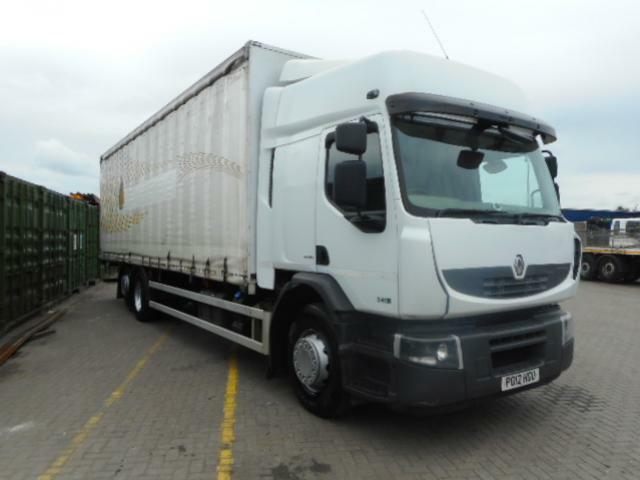 Description: 12 Renault Premium 340.26 6X2 D RS Diesel Rigid. 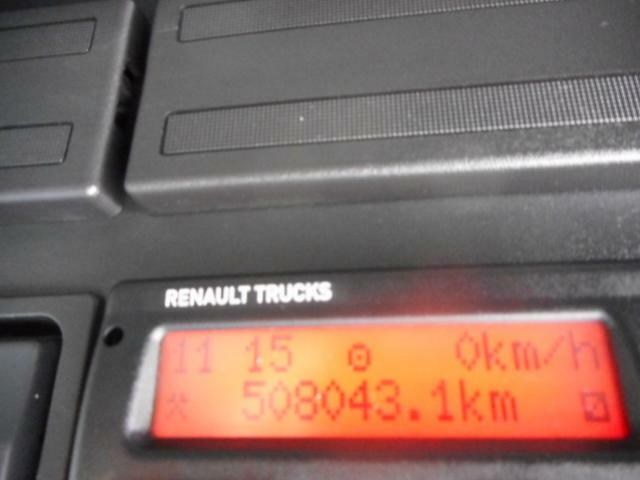 Manual Gearbox with 340 BHP and Euro 5 Engine. 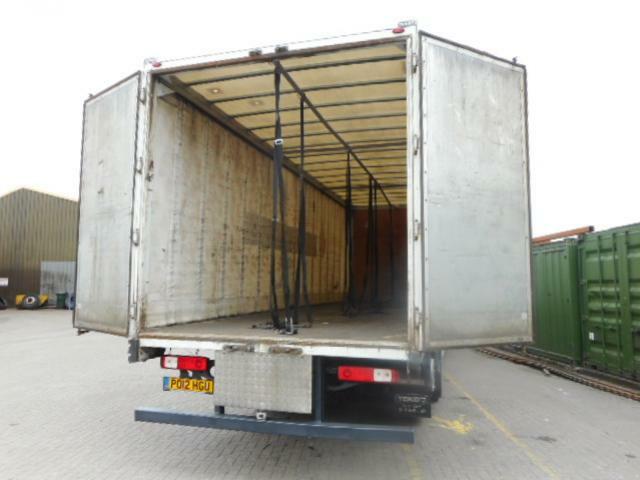 28 Ft 6” Curtain Side With Rear Doors. 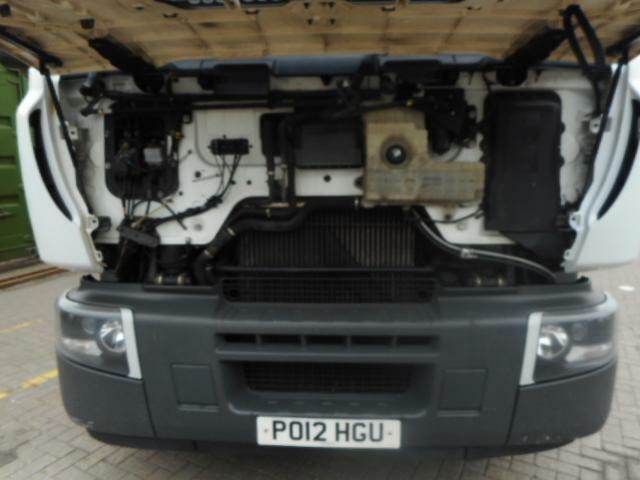 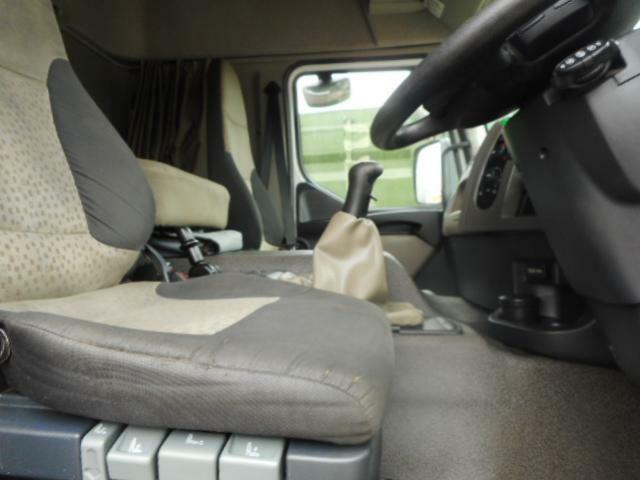 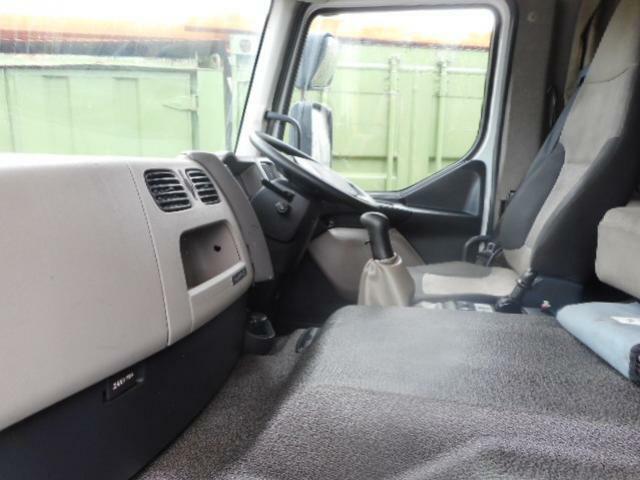 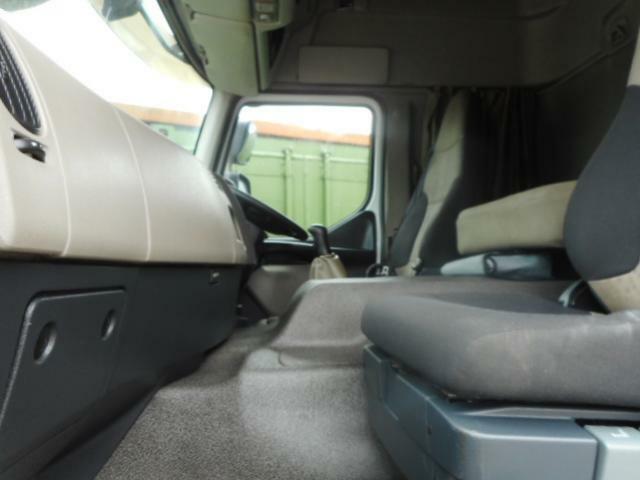 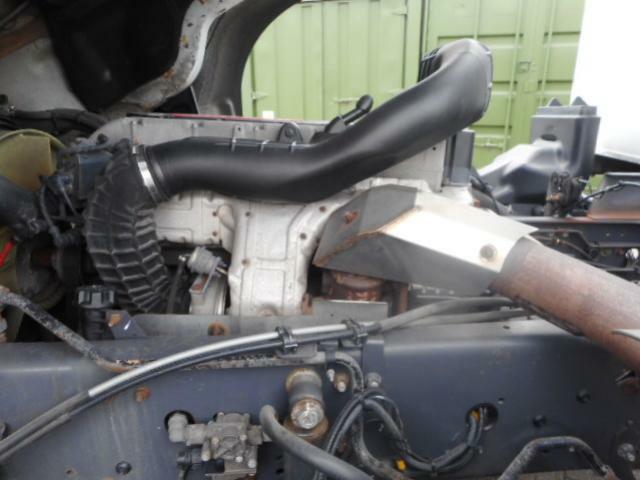 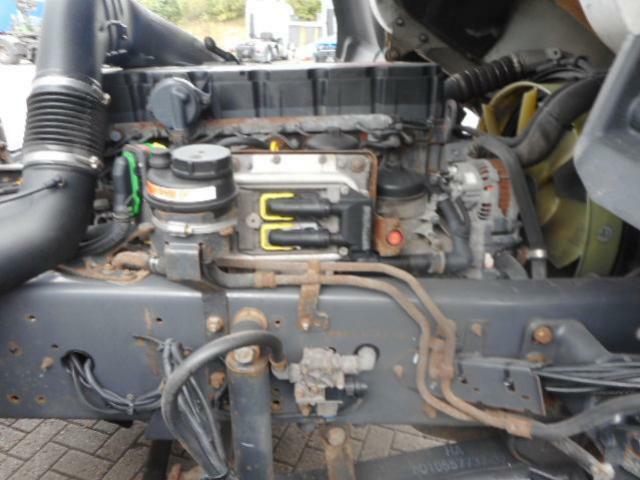 Good Overall Condition Inside and Out with Two Seats in High Sleeper Cab. 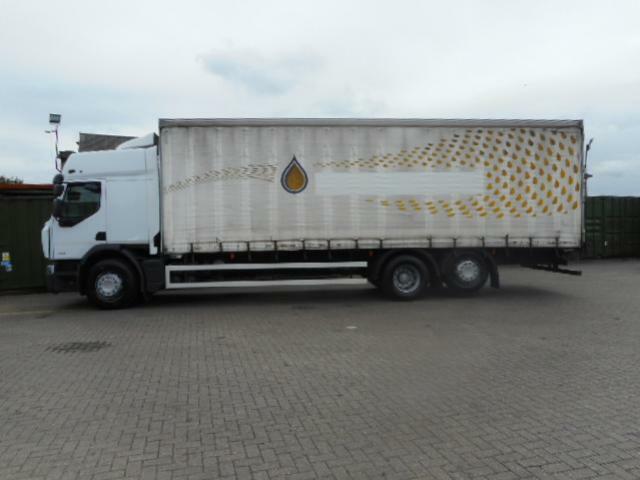 Shipping can be arranged anywhere at an additional cost, for more information please call for more details.